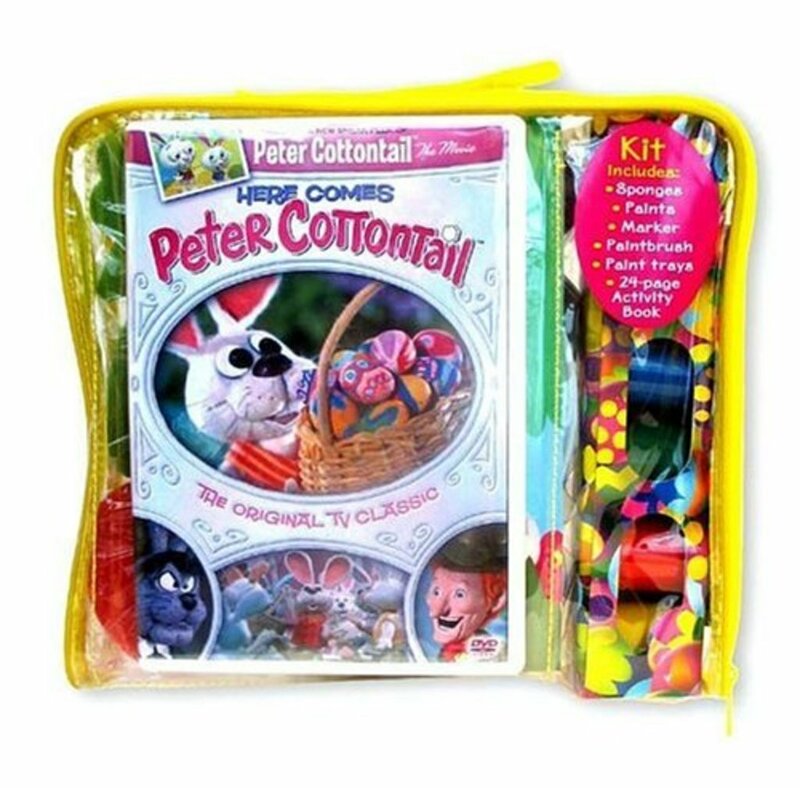 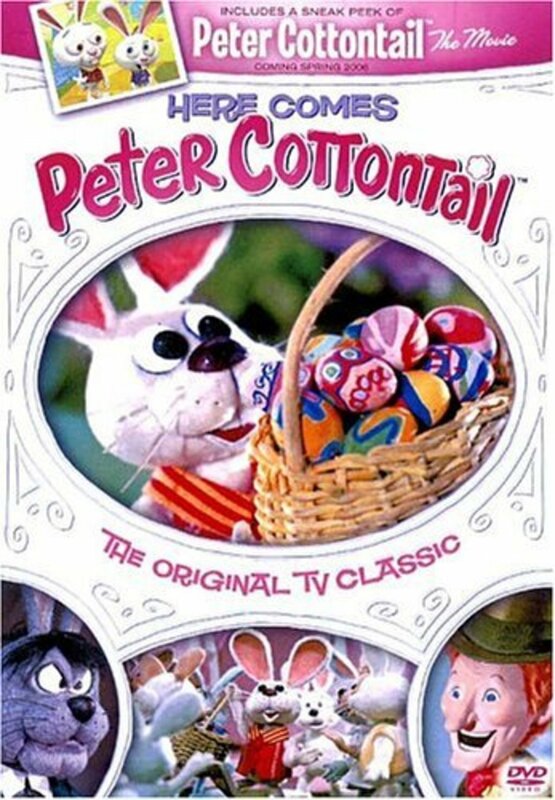 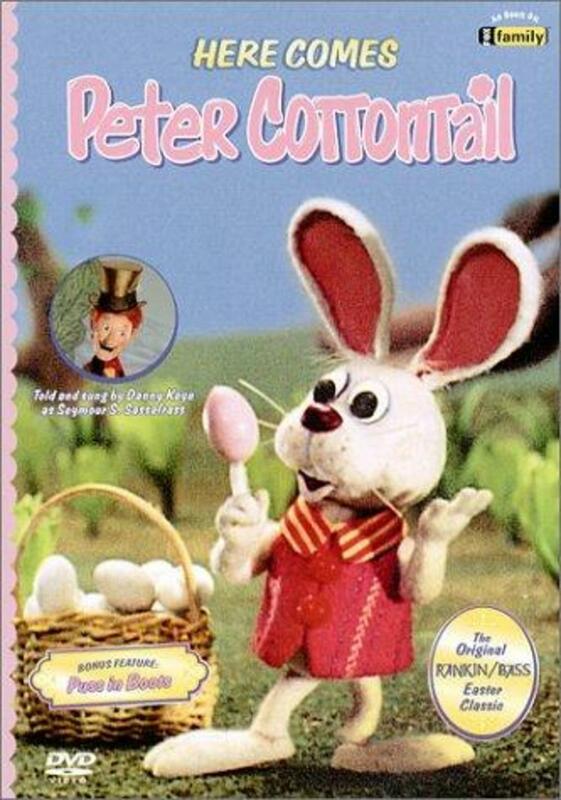 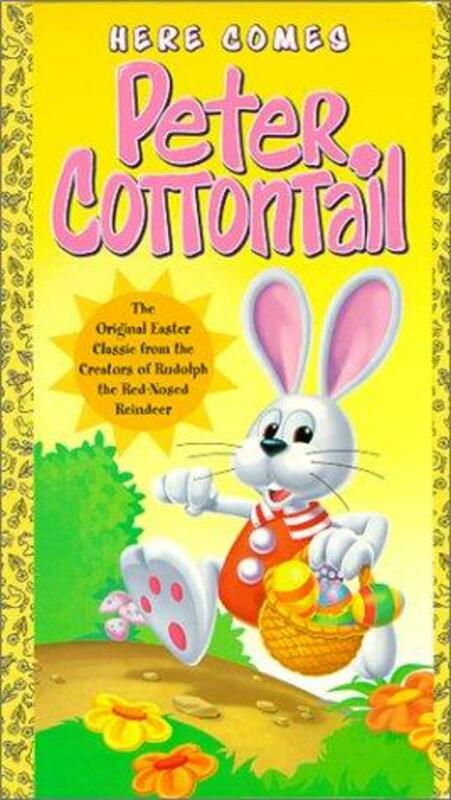 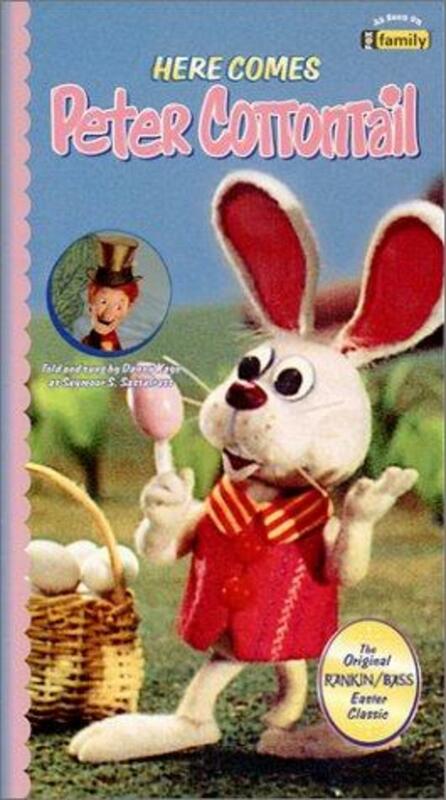 With the help of a time machine, Peter Cottontail must rescue Easter from the hands of the malicious Irontail. Regions are unavailable for this movie. Click the "Watch on Netflix" button to find out if Here Comes Peter Cottontail is playing in your country.